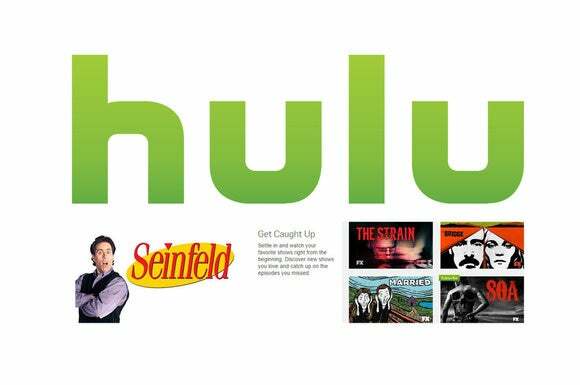 The rumored discussions are focused on the possibility of Time Warner investing $1.25 billion in Hulu in exchange for a 25-percent stake. Hulu is said to be mulling selling a chunk of itself as it looks to take its increasingly expensive fight against Netflix and Amazon to the next level. The streaming-video service is holding preliminary talks with Time Warner in this regard, the Wall Street Journal reported Thursday, citing unnamed sources familiar with the matter. The two companies are said to be discussing a possible $1.25 billion investment from Time Warner, a move that would value the streaming-video platform at $5 billion and make the cable giant an equal stakeholder alongside Walt Disney, 21st Century Fox, and Comcast-owned NBCUniversal. Currently, Fox is the leading partner in the venture with a 36-percent stake and the other two companies owning 32 percent each. While nothing is certain at this point, if such a deal does go through, it will be one of the largest infusions of cash into the 8-year-old company in recent times. The last major investment came around two years back, after Hulu’s existing owners scrapped plans to sell the streaming site to the highest bidder, deciding instead to pump in an additional $750 million into the venture themselves. Time Warner was said to be interested in making an investment at the time as well. Why this matters: Hulu needs the money to navigate its way through an increasingly congested and capital-intensive streaming-video business. As they battle each other and a growing number of upstarts, leading OTT (over-the-top) services like Netflix, Amazon, and Hulu find themselves having to splurge billions on content acquisition in a bid to stand out. Take a look at some of Hulu’s recent big-ticket content deals and you should get the picture: The company acquired the exclusive streaming rights to CBS’s hit crime drama CSI in a deal estimated to be worth at least $120 million in February. It then secured the rights to the classic sitcom Seinfeld for around $160 million in April. And it went one better in July, when it forked out a record-breaking $192 million to retain the exclusive streaming rights to the popular animated comedy series South Park for another three years.